New range of Digital Hygrometers! Stay tuned for more information. 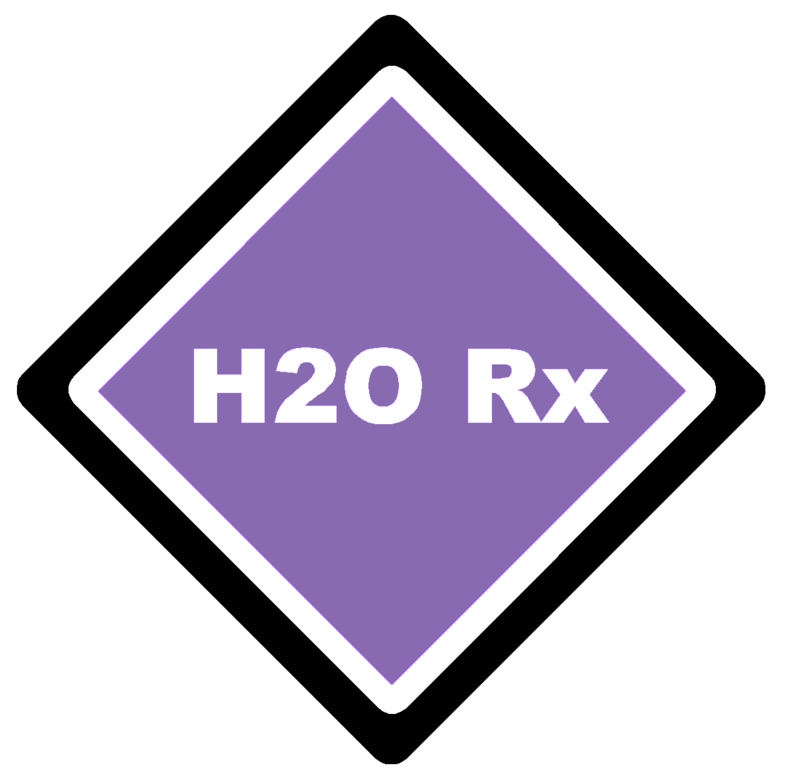 H2O Rx distributes the pHionlab range of hand held instruments and process measurement tools. A must-have essential tool for all who need to be able to quickly and accurately measure common water quality parameters. These waterproof intelligent palm-sized meters are equipped with many intuitive features like automatic calibration, self diagnostic and a resettable memory. This all combines to make pHionlab meters a distinctive class above the rest. Contact H2O Rx for more information on our hand held instruments.